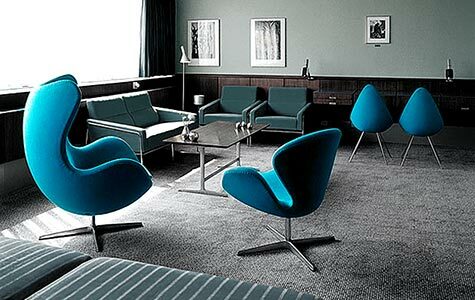 The Egg™ was conceived by Danish architect Arne Jacobsen to furnish the foyer and lobby areas of the SAS Royal Hotel in Copenhagen – Denmark’s first skyscraper – which Jacobsen designed between 1956 and 1960. The original chair was produced by Danish design house Republic of Fritz Hansen and has been in continuous production since its release in 1958. A sculptural masterpiece, its organic curves and fluid form served as a contrast to the stringent linear precision of the building's rectangular exterior. A modern interpretation of the traditional wingback chair, the Egg's cocooning shape nestles the sitter, offering comfort and privacy. 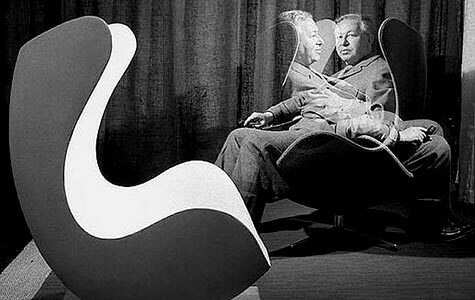 It is generally held that Jacobsen was inspired by Eero Saarinen's Model 70 'Womb Chair', released by Knoll® 10 years earlier. This is disputed by some though seems likely, if only from a production perspective. Both pushed through the restrictions of existing production techniques and materials, pioneering new technologies to realise their design visions; In this case, the use of fibreglass with moulded 'cold-cured' foam cushioning. Jacobsen first sculpted the Egg in his garage using clay, gradually perfecting the shape before setting it in plaster. He then moulded the Egg Chair with a strong foam outer shell beneath the upholstery. The result was a technologically innovative lounge chair with a wholly unique shape that is broadly considered quintessential of the Danish Mid Century Era. 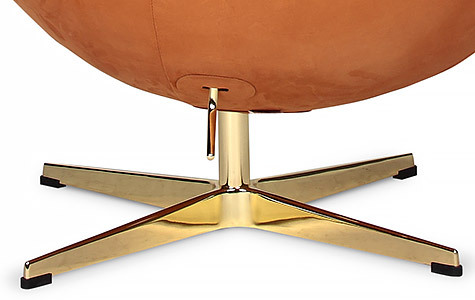 The Egg was era-defining and earned the chair the status of design icon. The Royal Hotel was Jacobsen's 'opus'. He designed everything from the building's geometric exterior and interior to the furniture and even the cutlery and window stoppers. The commission allowed him to pursue his ideal of total, integrated design and gave us other classics such as the Drop and Swan Chairs and the AJ Lamps. Jacobsen was a trailblazing architect who created landmark Functionalist buildings such as Aarhus City Hall and St Catherine’s College, Oxford. However he is most remembered for his chairs, which championed functionality and new materials within a minimalist Scandinavian aesthetic. Regarded by some as a genius, he pushed the limit of existing technologies by refusing to accept that some things were not possible. An early plaster prototype with Arne Jacobsens. The 'Arne Jacobsen Suite' with Egg, Swan and Drop chairs, all designed specifically for the hotel. Jacobsen was given full creative control and even designed the teaspoons for the Dining Room and the building’s window stoppers. 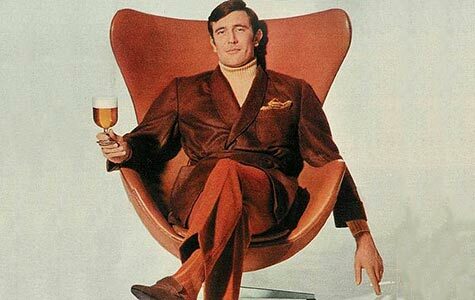 Australian mechanic George Lazenby, the 2nd big screen James Bond, enjoying a Kronenbourg in a 1960s promotional campaign. 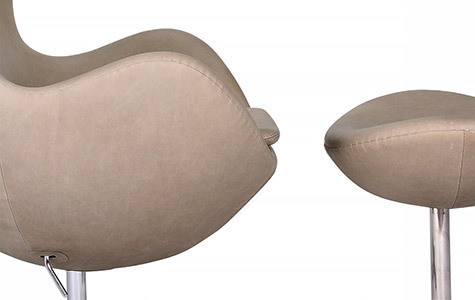 Fritz Hansen have produced the Egg Chair continuously since 1958, with numerous commemorative and novelty editions, some with a historical $75,000 price tag! How much is the Original? 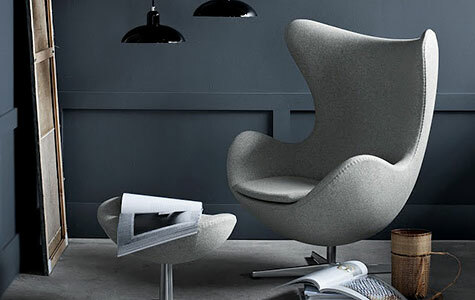 The 'original' (licensed) Egg Chair is made by Republic of Fritz Hansen and retails in Australia for around $13,500 (entry-level fabrics) - $29,500* (premium leather). The matching foot stool ranges in price from $3,900 - $5,500. Is our version identical to the original? No. However we are confident it is the most accurate reproduction available, both in terms of fidelity of design, quality of manufacture and materials used. As our pricing is based on a wholesale model, our version is 80+% less than the original. Not all reproduction furniture is the same quality and our products are specifically made to maintain the integrity of the original designs and lend authenticity to look and feel. Indeed, we are delighted that many of our customers, both retail and commercial, remark that either they were planning to buy the original before they found us; or that they own the original at home, though want something as close as possible for their beach house, farm, apartment or office. To our knowledge these are the finest reproductions of the Arne Jacobsen designed Egg Chair + (optional) Ottoman made anywhere in the world and come with a Three (3) Year Warranty free of additional charge. Handmade from the finest materials including polyurethane injected ‘cold-cured’ foam and satin finished Aluminium bases, our Egg Chairs are upholstered in a wide range of bright and tonal hues. Red, Blue, Tan and Black are traditional colour-ways, though be sure to see our Purple, Fuchsia, Marigold, Caramel and Emerald highlight colours and also the range of soft Greys, Wheat, Charcoal, Taupe and Duck Egg Blue as well as the amazing Craggan UK Virgin Wool option. The Italian sourced Tri-Colour Cowhide is a standout, as is the Stone Nubuck (similar to the official 60th Anniversary edition), which is shown in some of the images below. Convenience is incidental. A tilt & swivel chair of this size and weight requires a sturdily attached base. Lesser replicas typically have screw in bases and, from experience, this heightens the chance of wobble. Almost as bad, the chair may lean. 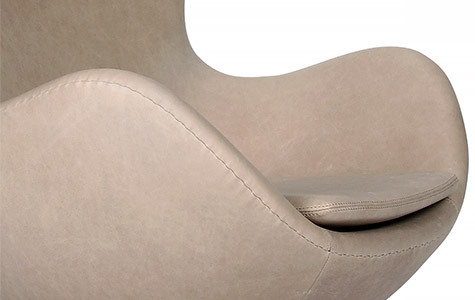 Like the original, our base attaches via a multi-screw panel which is upholstered over. This also improves the overall aesthetic. Upholstered items are hand-stitched by skilled craftspeople, not machined like lesser products. Original stitch styles are used to create products that look just like the originals. Our reproductions are made to specifications as close as possible to the originals and utilise sophisticated production techniques & detailed finishing to maintain the integrity of these iconic designs. Developed by Fritz Hansen to celebrate the 50th Anniversary ‘Golden Egg’ Edition, the Copper-infused bases are a beautiful variation and add extra dimension and verve to this classic chair. Also available on our Swan Chair reproductions, simply make your material and colour selections and then tick the ’GOLDEN BASE?’ Box that will appear. The Egg™ by Arne Jacobsen was era-defining and earned the status of design icon. Organic in origin and concept it was realised by innovative thinking and unwavering persistence. The result was a technologically innovative lounge chair with a wholly unique shape that is broadly considered quintessential of the Danish Mid Century Era. We offer the producers' full material range, so you can choose from a rich spectrum of fabric, leather and timber options. No other Australian replica seller offers a wider range of colours or materials. Super soft and luxurious, our range of Classic Wool is a blend of Cashmere Wool and Dacron Silk, with a smooth, tight weave. Well-wearing, they are offered in a range of both tonal and vivid hues. Super soft and luxurious, our range of Danish Cashmere Wools have a fine texture and thick, hard-wearing and durable and are offered in a range of both tonal and vivid hues. They are typically 100% Wool. 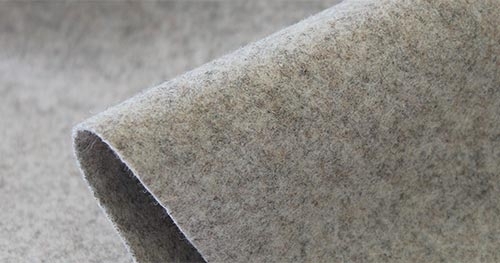 This is a premium grade fabric and used by furniture producers who compete on quality rather than price alone. Thick and weighty with a generous weave which appeals to both touch and aesthetic, our Linen Blend fabrics are perfect all-year round and ideal for both reproduction and contemporary furniture alike. Hard-wearing and very soft on the skin, they are offered in a range of soft neutral and on-trend tonal hues. Blended from Linen and Cotton with synthetic added for durability and a soft lustre, the thick weave lends an appealing depth of detail and dimension. Sourced from Camira Fabrics (UK), these fabrics are blended from 60% pure Virgin Wool with 40% natural Hemp fibre, woven into a classic weave with a tactile character. The ingredient fabrics are renewable, biodegradable and sustainable and are developed free of any chemical processing. 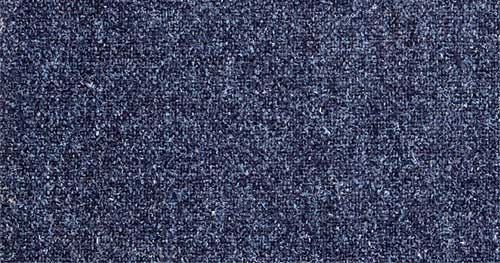 The inherent qualities of Wool and Hemp make these tweeds stain-resistant, flame-retardant and moisture absorbent. Rich, sturdy and tactile, these luxurious fabrics have a unique appeal. 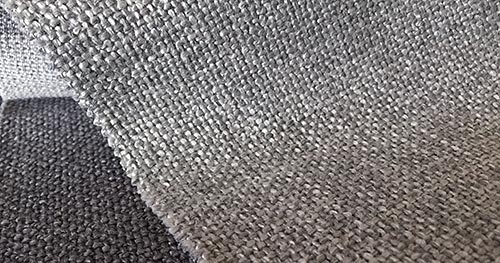 Sourced from Camira Fabrics (UK), this opulent 2mm thick fabric of 100% pure Virgin Wool is beautifully woven into a stunning cubed finish. 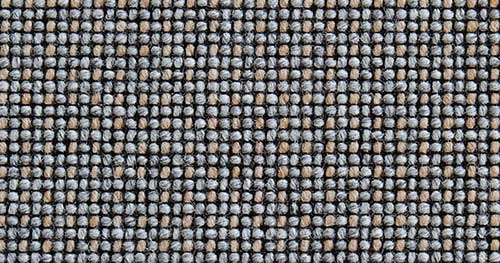 A rich, tonal weave of Charcoal and subtle Greys with an Apricot highlight, it a truly luxurious fabric. Rich, sturdy and tactile, the Craggan has a unique appeal. 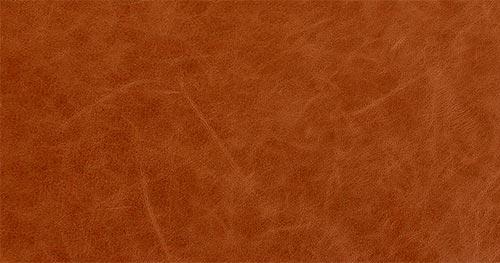 Soft and supple, Aniline Leather is also durable and will age beautifully, developing its own unique personality with wear. Flat colours such as Black are ‘pure leather, while ‘vintage’ options have been given additional treatments with a blend of waxes & oils to a achieve a mildly vintaged ‘pull-up’ effect. These waxed leathers are very hardy and available in a range of earthy Tans, Brown and Olive. Polyurethane injected ‘Memory Foam’ is designed to give superior support, comfort and cushion shape. 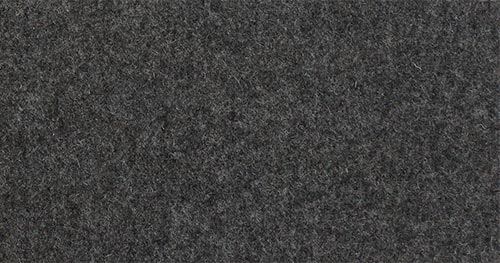 It is a premium engineered foam with a longer life span than lesser grades. 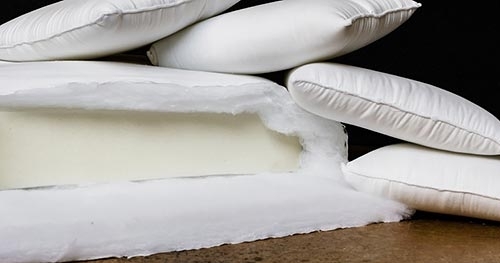 Topper layers of Dacron Silk (‘Doll Cotton’) and/or multi-density foam are used to provide additional comfort and shape for superior enjoyment, durability and aesthetic.